My '63 Split-Window Coupe prior to selling to leave for military service (US Naval Aviation). 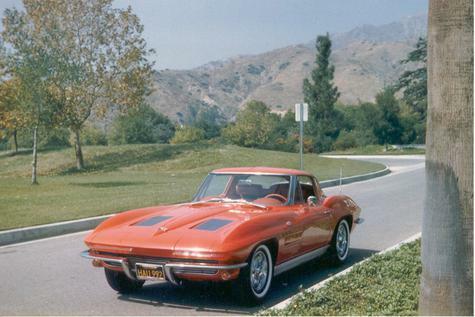 I bought it new at Harry Mann Chevrolet in 1963. It is an "all peformance" 327/340hp 4-Speed Coupe. the only "luxurn items were the AM/FM Radio and the Power Windows (essential to talk with the girls!!!). 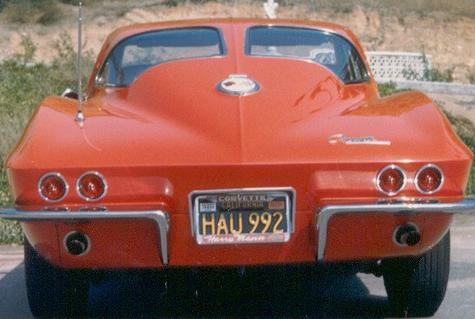 I also owned a 1954 (All Original) Corvette in White ansd my business partner had the 1954 Maroon Corvette and his Father hd the Red 1957 Corvette with the 283/270ho (Dual Quad) with the Power Glide - Also "All Original". Hey Don, welcome to the site.......I'm the first thumb-upper on your ride. Of course I may be over zealous since my 64 is on here too. 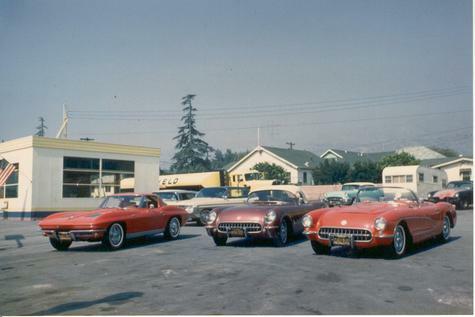 what a great story to still have your original 63, the holy grail of the Vettes. I like the reasoning for the electric windows. A beautiful assembly of C1s too.